Legionnaires' disease is mainly caused by Legionella pneumophila serogroup 1. L. pneumophila serotypes 2 to 10, as well as other subspecies, have been associated with pneumonia. The Legionellaceae are pleiomorphic coccobacillary Gram-negative bacilli. Legionellae are ubiquitous and survive in various, primarily aquatic, habitats. Plumbing fixtures, drinkable water, heat exchange units, cooling towers, air conditioners, and evaporative condensers may be contamined with legionellae, which are then disseminated via devices or circumstances that generate infective aerosols (such as cooling towers, air conditioners, evaporative condensers, industrial coolants, respiratory therapy, and devices such as showerheads and whirlpool spas). The incubation period is 2 to 10 days. Once the pathogen has been inhaled, the severity of the disease seems to be related to the virulence of the organism, the innoculum, and the host's response. L. pneumophila serogroup 1 appears to be the most virulent as it is the most common cause of the disease, whereas all species are equally distributed in the environment. Legionellae are able to resist phagocytosis in the absence of complement or specific antibody, and to resist antibody- and complement-mediated lysis. L. pneumophila is ingested via engulfment with a pseudopod and creates a sequestered intracellular niche in which it parasitizes cellular nutrients and hides from the toxic properties of lysosomes. Following phagocytosis, wild-type L. pneumophila multiplies within a specialized phagosome which does not fuse with secondary lysosomes. 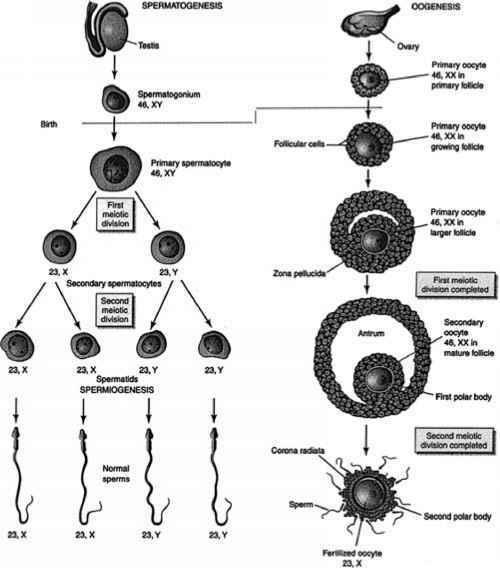 The organism then multiplies until the cell ruptures (Fig 1). 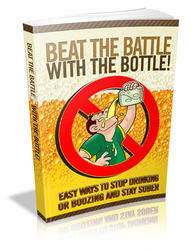 A variety of enzymes and toxins are produced which may contribute to the extrathoracic manifestation of the disease. Fig. 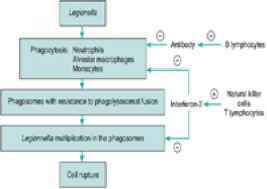 1 Pathogenesis of Legionella infection. The quality of host response influences the course of the disease. Legionellae are not able to resist mucociliary clearance, and more than 60 per cent of those inhaled are cleared from the lung within 8 h in experimental models. This finding probably partly explains the increased risk of legionnaires' disease among cigarette smokers and alcoholics. Once in the alveolar space, legionellae encounter the initial component of the phagocytic defense system, the alveolar macrophages, which are able to phagocytize L. pneumophila even in the absence of specific antibody but are unable to prevent the intracellular multiplication of the organism. Monocytes and polymorphonuclear cells are then recruited from the lung. Phagocytosis by human monocytes is complement mediated. The role of polymorphonuclear leukocytes in host defense against Legionella is unclear as neutropenic patients do not have an undue predilection for legionnaires' disease. L. pneumophila is able to resist killing by polymorphonuclear cells; however, intracellular replication is inhibited. Legionellae that evade the mucociliary apparatus and survive attack by phagocytic cells are confronted by humoral and cell-mediated immunity. IgM, followed by IgG, is measurable in the first week of infection but the response may be delayed. Humoral immunity seems to play a modest role in host defense. Antibody does not promote killing of L. pneumophila by complement, promotes only limited destruction of L. pneumophila by phagocytes, and does not inhibit intracellular multiplication in monocytes or alveolar macrophages.